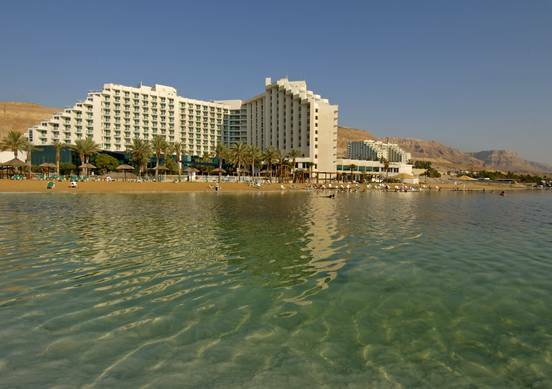 Adjacent to the Shores of the Dead Sea you will find The Leonardo Club hotel - ( all inclusive ) Club and Convention Center. A stay in this hotel rejuvenates both the body and soul. Prepare yourselves for a spiritually uplifting, healthy and luxurious vacation of a lifetime! When you enter our lobby, you enter a new world where time slows down, stress floats away, and you become one with the immense force of nature around you. The Leonardo Club hotel, Dead Sea has 388 luxuriously appointed rooms, a modern and fully equipped spa complex with , in-door and out-door pools, a large variety of restaurants and entertainment facilities for adults and especially children, and the Dead Sea's only Convention Center. The hotel has a varied and full entertainment program for both children and adults, including nightly shows at a very professional level. 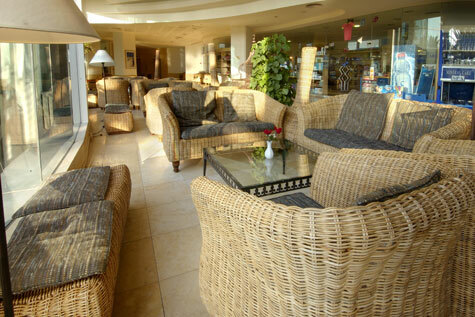 Guests can enjoy the intimate atmosphere and pamper themselves at the "Mineral Care Spa" complex ( not free ) . The hotel's in-house spa offers an indoor heated Dead Sea water pool, dry and steam saunas, Jacuzzi pools, a modern and fully equipped fitness center, a relaxation area overlooking The Dead Sea, a health spa bar and a natural private solarium. The Leonardo Club Dead Sea features 388 guest rooms (including suites, mini suites and family rooms) in two wings: the Magic wing and the Deluxe wing. The magic rooms accommodate a couple with a child, while the deluxe rooms can accommodate a couple with up to 2 children, or 3 adults. The Deluxe wing also features rooms with a connecting door. In addition, the hotel offers accessible rooms specially adapted for people with disabilities.